The Quinny Zapp Xpress Pushchair is the perfect combination of comfort, practicality and style with its unique design. 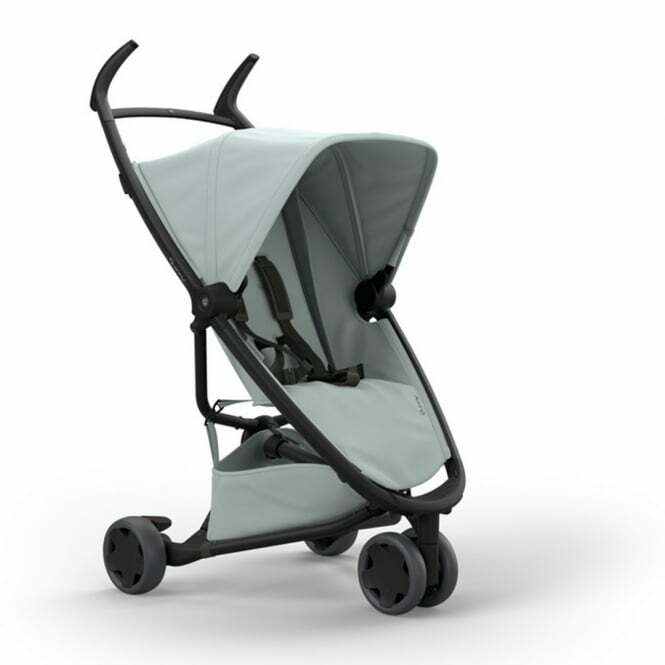 The Quinny Zapp Xpress Pushchair is lightweight and easy to fold. It has everything you need and is ideal from when your child is six months right up to 15kgs (approximately 3.5 years old). It is also suitable from birth when combined with a Quinny Lux Carrycot or Maxi-Cosi Car Seat (all available separately). It features the iconic "Zapp" handles, swiveling front wheel and a cleverly placed zipper to unfold the seat into relax mode. The large sun canopy will shield your little one from the sun, wind and rain. The 3D compact fold is revolutionary, with no need to remove the seat unit. Water resistant fabrics mean you simply wipe away any spills. The easy-access shopping basket means you can take everything you want and have easy access. A transport lock with click-on and click-off. Quinny Zapp Xpress Pushchair - the Raincover is a separate purchase and not included.